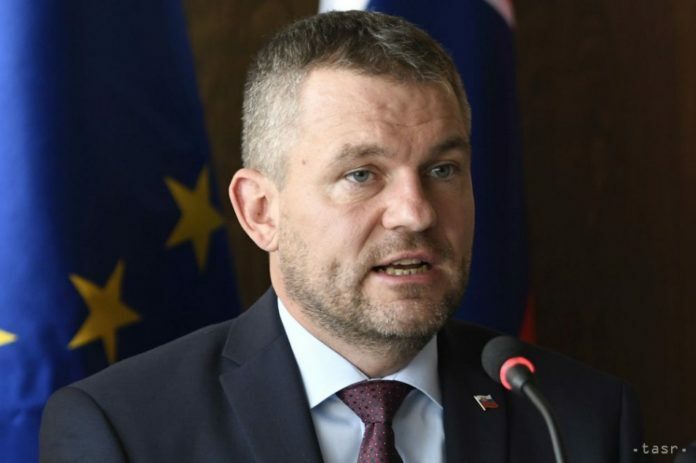 Bratislava, April 17 (TASR) – Prime Minister Peter Pellegrini (Smer-SD) on Wednesday expressed his belief that Parliament will manage to elect enough candidates to render the Constitutional Court operational, adding that he doesn’t know whether Parliament will strive to elect ten candidates, i.e. the number President Andrej Kiska mentioned on the same day, or a different amount. „Let’s try to end this never-ending saga as soon as possible because only constitutional lawyers and maybe the president are oriented in the matter; the public definitely isn’t,“ he stated, adding that he’s also becoming lost. He praised the fact that there are now seven judges at the Court, which means that they can hold plenary sessions. Pellegrini went on to criticise Kiska. „The Constitutional Court [in the past] had to force the president via a ruling, making him appoint judges among candidates properly elected by Parliament. I’d expect more self-reflection on his part and fewer touching speeches, as he was the one who was breaching the Constitution for several years and not allowing the Court to function properly. Now the whole matter is in Parliament’s hands,“ commented Pellegrini. 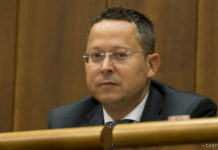 Kiska on Wednesday appointed three new members of the Constitutional Court – Ivan Fiacan as chairman, Lubos Szigeti as the Court’s vice-chair and Peter Molnar as a judge of the Court. He thus appointed three out of the eight candidates for the Court presented to him by Parliament, although he was supposed to select half of them, i.e. four.